Microfiber headband designed for superb comfort with a colorful unique design. Practical protection against cold and an ideal accessory for sports and activities in fresh weather conditions. 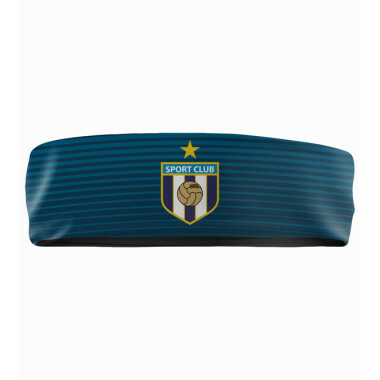 Headband is printed with sublimation technology. The price of the headband depends on the number of pieces and other specifications. The headband can be produced in various colors. 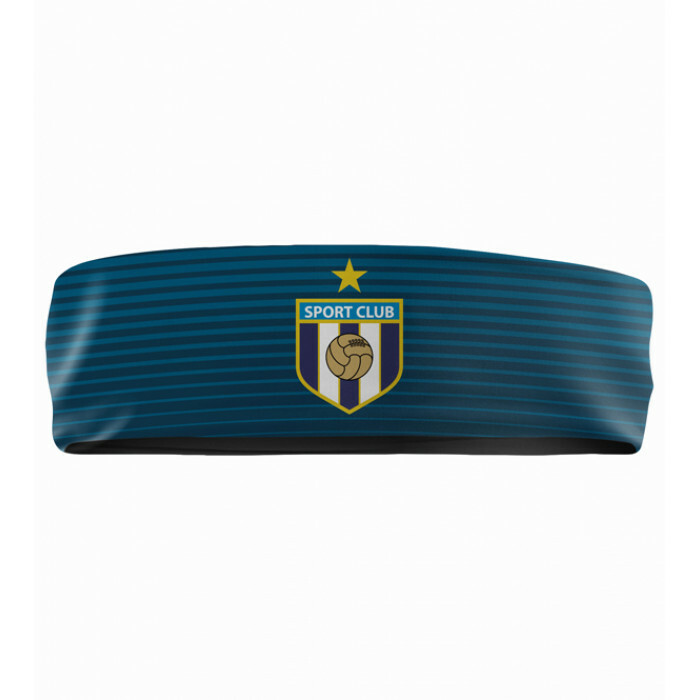 You can place any number of logos and ads on the headband, which do not affect its price. After sending a request for a product, you will be contacted by the 3b business manager. This product is on order. Note: You can choose multiple colors. Please enter your contact information, so we can reply to your request.